Everyone that has been named deserves recognition of that, so let's begin #20 to #11. 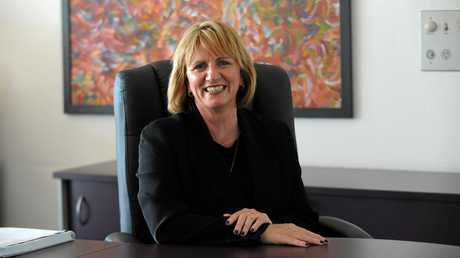 THE former State Government advisor was appointed to the CEO role in late 2016. Mr Johnson is key in Mayor Jack Dempsey's election commitment to have the best operating council in Queensland. He is in control of council's massive workforce and $189m budget which affects the lives of every citizen in the Bundaberg region. 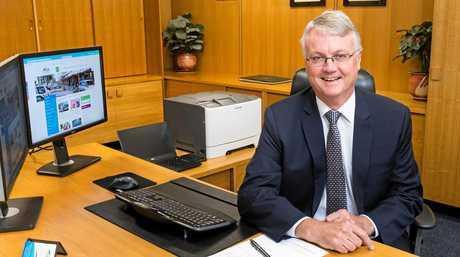 Mr Johnston is the former Bundaberg Regional Council deputy CEO and Isis Shire Council CEO. Before joining the council he was the deputy director-general at the Department of Local Government, Infrastructure and Planning. 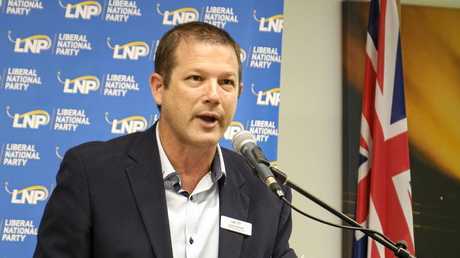 He was also the State Government adviser appointed to try to fix the chaotic and dysfunctional Fraser Coast Regional Council. Mr Johnston has a massive amount of knowledge from his work in the public and private sector. BUNDABERG MP David Batt has slipped down the ranks after coming in at number 13 last year. 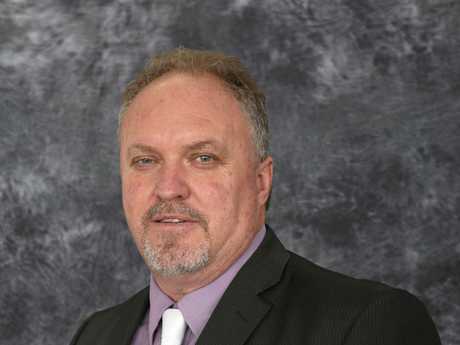 While still in the relatively early days of his new political role, the former Bundaberg Regional Council councillor and deputy mayor has a long history in the region. He grew up in Bundaberg, was a police officer for more than 23 years, rising to the rank of sergeant, before being elected to council in 2008. He is passionate about crime prevention and child safety. Mr Batt's connection with and hard work in the community led to his strong win in the election. Being in opposition makes it hard for Mr Batt to get things done in the region. But that's not been for a want of trying as he raises issues, such as roads and public safety, in parliament. 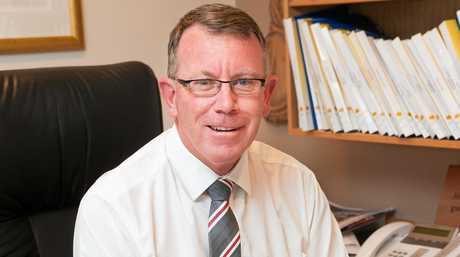 WAYNE Mulvaney has been instrumental in the growth of the IWC in Bundaberg. He has fought all levels of government to fund the construction of Stage 2 of the IWC (Indigenous Wellbeing Centre) and has been the backbone of trying to have a drug rehabilitation centre built in the region. Mr Mulvany has extensive experience in the health and community services sector, and previously was the manager of primary health care in the Wide Bay Division of General Practice. He has worked alongside IWC CEO Ara Harathunian at the helm of the IWC since 2006, when IWC started delivering Primary Health Care services. In that time, IWC has become a leading provider of primary health care in the region, with more than 12,000 clients and unique whole-of-person holistic model of care. 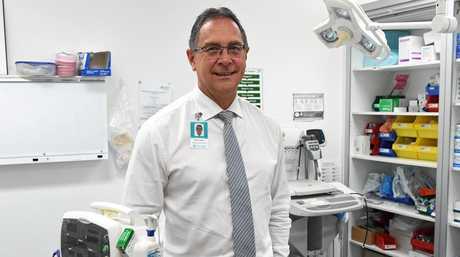 THE head of the Friendly Society Hospital, Alan Cooper's leadership has seen even more expansion in the past year with the opening of a new emergency department. The Friendly Society Private Hospital, affectionately known as The Friendlies, has a proud, 70-year tradition of providing quality health care to the Bundaberg and Wide Bay Community. Over the past several years, The Friendlies has invested millions in refurbishment and facility upgrades, ensuring the hospital continues to stay at the forefront of healthcare delivery in our region. BUNDABERG'S highest-ranking police officer, Mr Swindells is responsible for maintaining law and order in the region. He helps bring criminals to justice and his leadership ensures residents feel safe in their homes at night. And on the back of the good job our region's police officers are doing, Inspector Swindells has climbed 11 places on the Most Influential list to number 16. 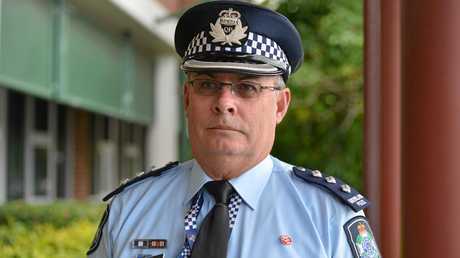 He spent time as a child growing up in Bundaberg and his father Frank Swindells was Bundaberg's top cop from 1982-1985. 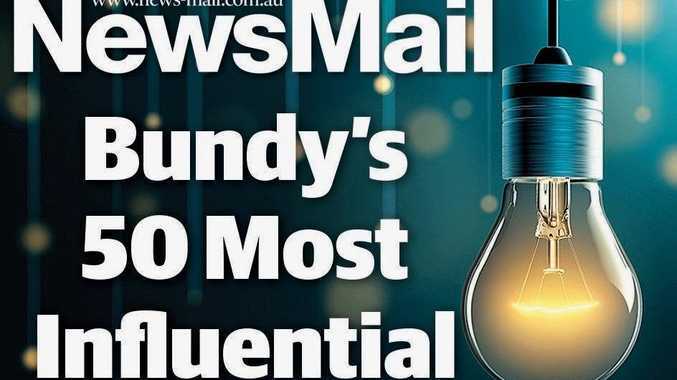 THE CEO of Bridges Health and Community Care is a new name on Bundaberg's Most Influential list. Ms Sarah plays a key role in overseeing the delivery of services for those seeking treatment for alcohol and drug addictions. The organisation also plays a key role in helping people with mental health problems. In an era where more people are struggling to cope with the demands of everyday life, the approach of Ms Sarah and her team to finding solutions that work can't be understated. The organisation has also taken on a key role in helping the region's troubled youth get their lives back on track. 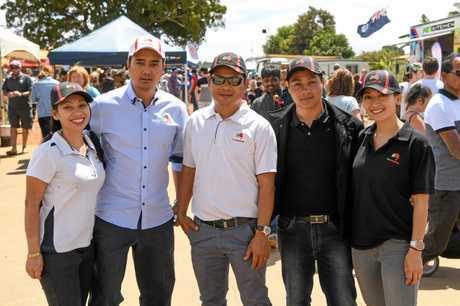 THE Dang family run and own one of Australia's biggest strawberry farms, SSS Strawberries and they continue to expand. That's why they've climbed 17 spots since last year, despite the troubles the strawberry industry faced in 2018 from saboteurs. The farm is now run by the second generations of the Dang families' sons and daughters. Victor, Tam, Toan, Gina, Trini and Rena. The family has enjoyed phenomenal growing success in 10 short years since relocating to Bundaberg with now over 140 acres (56.6ha) under cultivation growing over 2.6 million strawberry plants making them one of the largest strawberry growers in Australia. The family also have their own workers accommodation, in Kepnock. SSS Strawberries chief financial officer Toan Nguyen said at the time it was being built that it was the biggest workers accommodation in Queensland. The family has been active behind the scenes and his big ambitions for 2019, including a community residential development at Kalkie. COMING in at number 13 is the Member for Burnett Stephen Bennett, who is one of the state Opposition's best performers. Despite being in opposition, Mr Bennett has been able to get his message across on many important issues to people in the region. 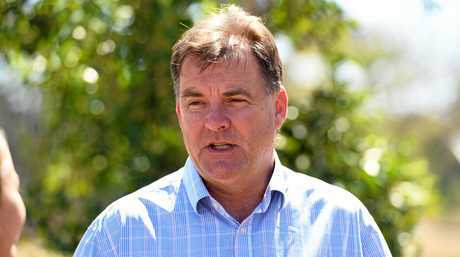 Mr Bennett entered politics after being elected as Member for Burnett at the 2012 State elections. Since then he has worked on numerous issues including the push for a drug and alcohol rehabilitation facility in the region, cutting back on plastic bag pollution, securing the Ex-HMAS Tobruk for Bundaberg, an upgrade to the Mon Repos Turtle Centre and many others. Prior to his election Mr Bennett was a manager at the Department of Public Works and a builder. 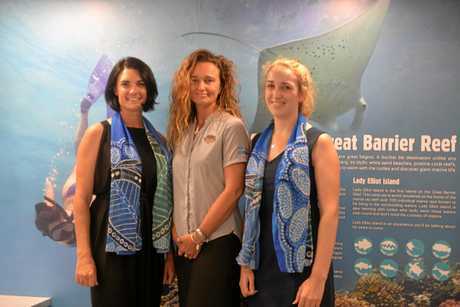 KATHERINE Reid is the face of Bundaberg's tourism industry. Ms Reid has played a key role in helping grow domestic and international tourism numbers to the region and cemented Bundaberg's position as the gateway to the Southern Great Barrier Reef. Ms Reid is a passionate advocate for supporting and growing the tourism industry. In the past year she's overseen a name change for the organisation as well as the relocation of Bundaberg's Visitor Information Centre to the East Bundaberg Tourism Precinct. The new centre's proximity to iconic local tourist attractions will make it even more convenient for visitors. DAN McMahon is the highest ranking of the Bundaberg region's school principals on the Most Influential list, coming in at number 11. Mr McMahon is the principal at Shalom College, which provides Catholic secondary education for both boys and girls from the Bundaberg region. The school has more than 1300 students, each offered a diverse curriculum in a modern, well-equipped rural school. Earlier this year the school was recognised in The Courier-Mail and NewsMail as having the highest attendance rate of any school in the state during 2018. Under Mr McMahon's leadership the school has played a leading role in key educational areas, particularly in addressing challenging issues confronting our teenage community. Check out the NewsMail tomorrow for a pullout with the full list.